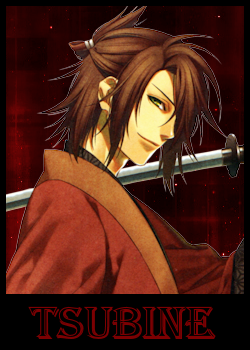 Appearance: When people first encounter Ryōtarō, they think he is napping. His eyes are almost always nearly closed, giving him the impression of someone resting their eyes, He's old as well—double, if not triple, the age of the other Captains. He has the appearance of someone wise with his long eyebrows and longer beard. But what is most surprising to those who have never seen him fight is just how goddamn buff this grandpa is. Dozens of scars interlace his torso and back, revealing a life of combat. Hakuda: Grandmaster. 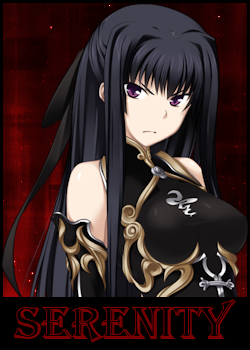 As one of the "Four Fists" of the Gotei 13, Ryōtarō is exceptionally skilled with Hakuda and hand-to-hand fighting. His skill mostly revolves around throws and knock-downs rather than punches or kicks. His skill with the technique Tesshō is so great, his has been renamed "Kongōshō" (金剛掌; Adamantine Palm). Tesshō might be able to break a Hollow's mask easily for a good practitioner, but Ryōtarō can crack Sekisekki with it, something many thought to be impossible. Zanjutsu: Ryōtarō, mainly due to his preferred combat style and non-sword shape of his Zanpakutou, is not particularly skilled with Zanjutsu. Kidou: Ryōtarō is surprisingly skilled with Bakudou, although his Hadou is exceptionally lacking. His Bakudou that restrict movement are noted to have tighter restraints, although the strength of them isn't changing. Hohou: Ryōtarō likes using Hohou to surprise people. He's surprisingly good with it for someone of his age. His skill is unrefined, however, and is mostly about "getting it done" rather than looking the best or even having proper energy control for it. Zanpakutō: Kajitekkō, although it once did take the form of a katana, is now a burly wooden staff. The large knot at the top can be used as a makeshift mace, or it can be spun around to be used like a spear. Shikai Appearance: Kajitekkō, upon release, forms a mass of flames along the blade. The appearance is truly frightening at first, although it does wane to just a small fire at the tip. However, some of the fire wraps around the user's left hand. Shikai Abilities: The main ability of Kajitekkō is the fire created from the blade's tip. The user can create small bursts of fire, whips of it, or even a straight line of fire—all from the blade. It can be destructive, even when controlled. The fire on the left hand of the user is, however, more dangerous. The user can grasp things with their left hand that would be considered "too hot." If the danger is only the heat, fire, or anything of that nature, the user can ignore it to grab onto something. However, it only affects the hand. Thus, it's possible for the user's hand to be the only thing left after a fire. Due to the reliance on the left arm being unarmed for his Shikai, he gains a +25 to Hakuda. 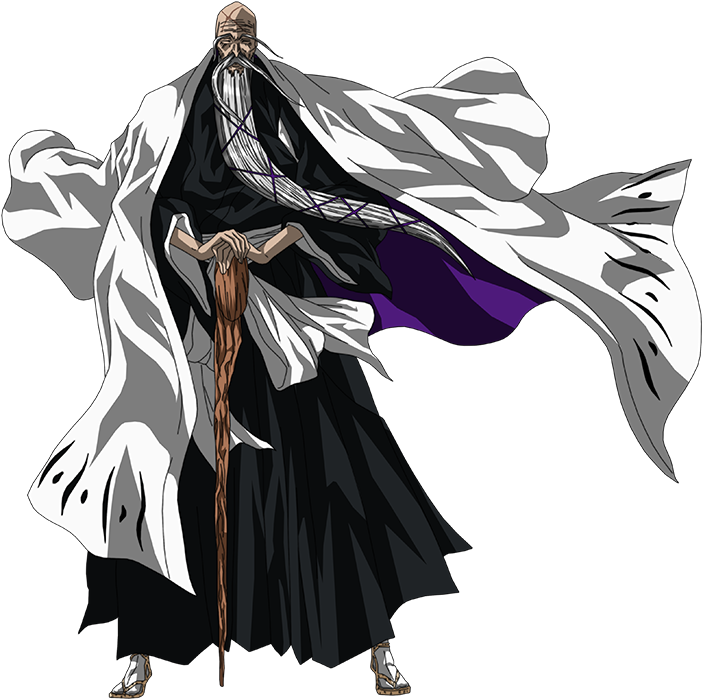 Bankai Appearance: Unlike most Bankai, Ryōtarō is left without a weapon. However, that is exactly how he likes it. 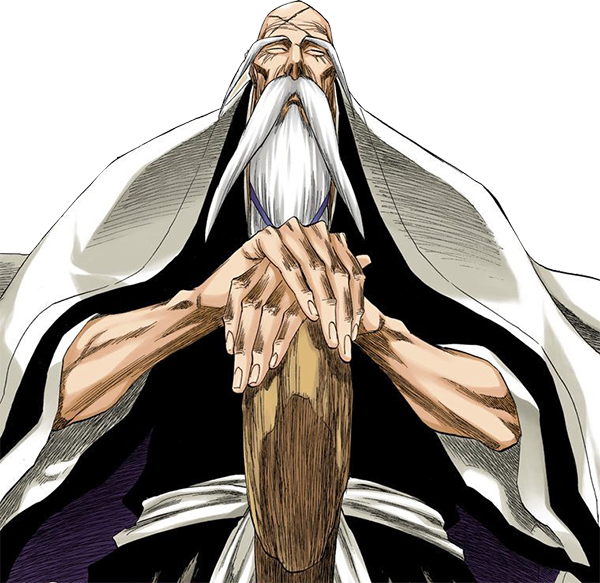 Although fire is incredibly destructive, En'netsu Kasōgi is actually more of a defensive Bankai than most. Flames wrap around his body, leaving only his fists, feet, and head uncovered. Bankai Abilities: The fires of En'netsu Kasōgi burn hot enough to melt most metals that come into contact with them. As he cannot launch the fire out, it gives him excellent defense against melee attacks. 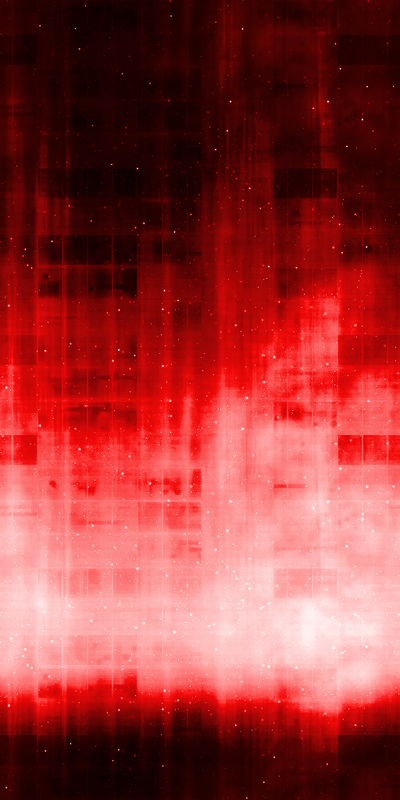 Most energy attacks also dissipate as they near the fire, but most will connect—albeit far weaker than normal. Anything with the fire attribute is nullified against En'netsu Kasōgi's flames. The warmth provided to his muscles increases his strength by +40. Because his body is focused on hand-to-hand, he also has an innate focus on Hakuda. This does not grant him access to new techniques, however the absolute reliance on nothing but his fists gives him a +50 bonus to Hakuda.